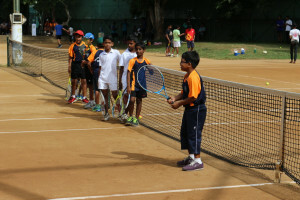 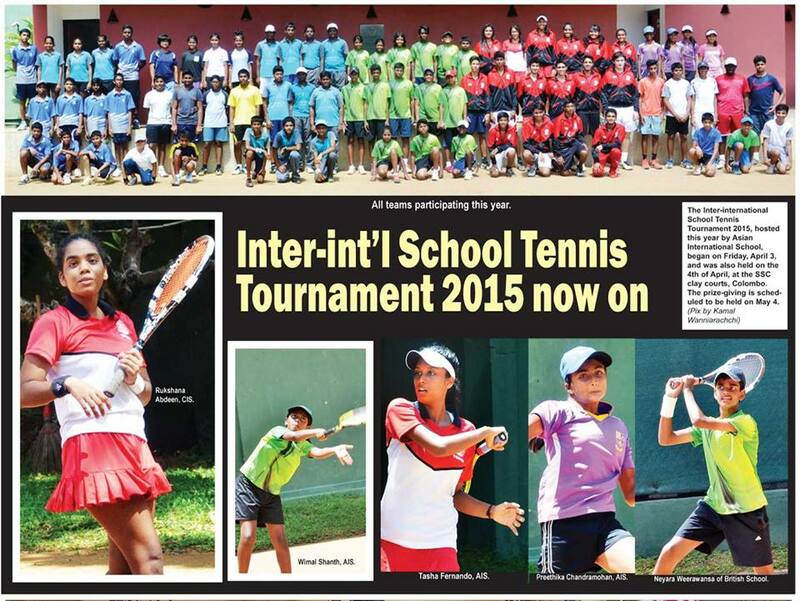 Tennis is also one of the popular sports at AIS. 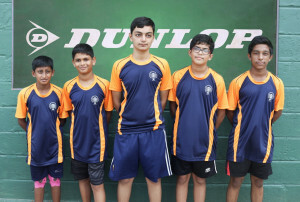 Practices are on Wednesday and Friday. 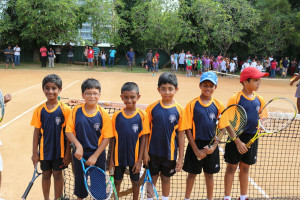 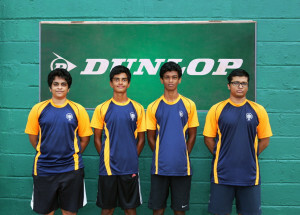 The team is coached by Mr Jayendra Wijeyesekera.